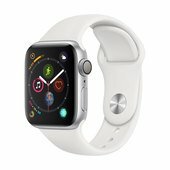 Apple Watch Series 4 features a complete redesign with new ways to help track your health and activity. A larger display with curved corners makes it easier to view and interact with information and notifications on the go. The recreated Digital Crown delivers haptic feedback while you scroll and a 50% louder speaker improves all voice interactions. 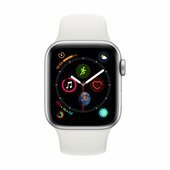 Three new heart health features include the first direct-to-consumer electrocardiogram (ECG) app and a new fall detection feature that makes the Apple Watch a more intelligent guardian for your health. 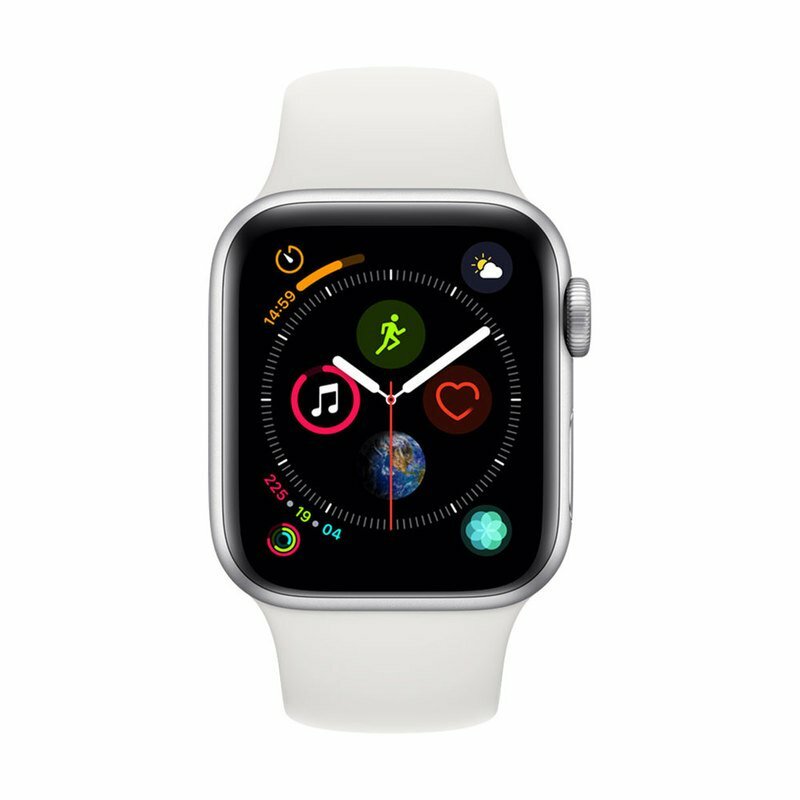 With an updated design, faster performance and watchOS 5, Apple Watch Series 4 helps you stay active, healthy, and connected.